The Level 1 Class is a 10 week course intended to help people discover and dig deeper into the message of Christ as Life and learn how to live a grace-filled life rooted in God’s word. This course is open to anyone that is desiring to deepen their personal relationship with God. You can find a summary of Level 1 class content here. This course meets on Tuesday nights beginning September 10th and ends on November 12th, 2019. 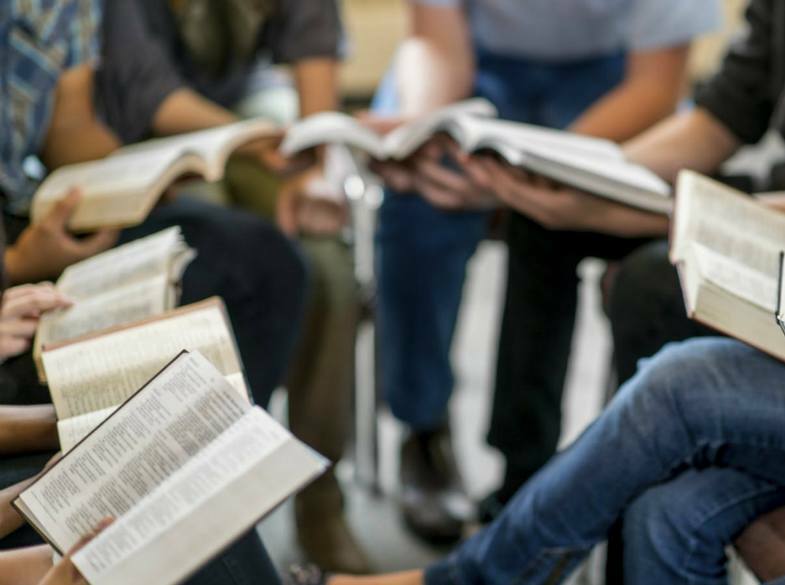 The class meets from 5:30-7:00pm and is held at the Sioux Falls Ministry Center on the first floor in the Community Room located at 225 E. 11th Street, Sioux Falls, SD. 1. To register for the class online, please click here. You may also register by calling our office at (605) 274-1556. 2. The cost of the class is $100 per individual, $150 per couple and $35 for alumni. Includes Rest Assured book, Rest Assured travel guide and class notebook. Please do not let the cost of the class deter you from attending. Scholarships are available. You may use our Online Giving System to pay for the class in its entirety or whatever amount you are able to give prior to the start of the class. Simply designate your donation as an “Event” and type in “Discipleship Class 1” in the box provided. You may also pay in person as you are able once the class begins.